Elder caretaker fraud is a form of elder abuse in which theft occurs from caretakers such as family members, nursing home employees or health care billings. Elder caretaker fraud may include financial fraud, coercion, blackmail or embezzlement, putting the finances of a vulnerable elder at stake. A lack of familiarity with financial issues could also victimize an elder of caretaker fraud. By being accused of elder caretaker fraud, you can face unemployment if you work in a nursing home or health care facility. A court action may be brought against you by the elder victim's family, causing you to face criminal penalties such as incarceration, making it even more difficult to overcome occupational penalties. Civil penalties can also be filed. An elder fraud defense lawyer can work hard to minimize the detrimental effects that a criminal charge can have on you for elder caretaker fraud. An elder caretaker fraud lawyer works closely with a team of other experts to investigate the case and prepare a good defense for you, so that you will be relieved of elder caretaker fraud charges. If you have been accused of elder caretaker fraud and you need an elder caretaker fraud lawyer, contact Attorney Search Network today. 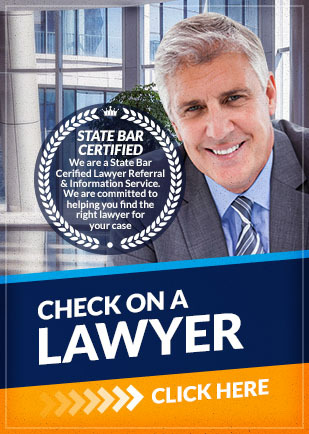 Attorney Search Network can help you find an elder fraud defense lawyer near you. If you have any questions about the information provided above, please contact Attorney Search Network.